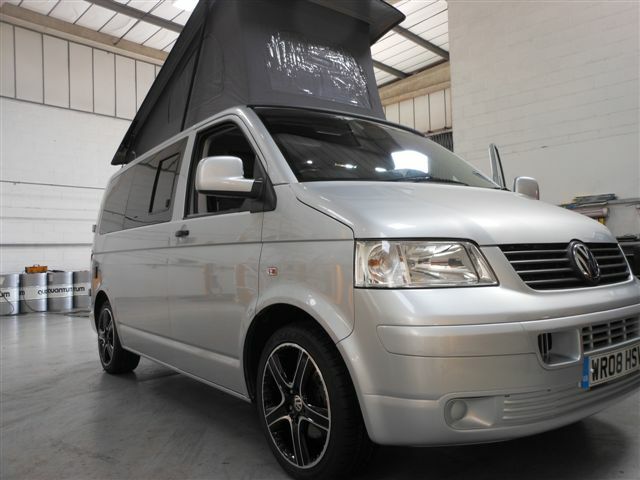 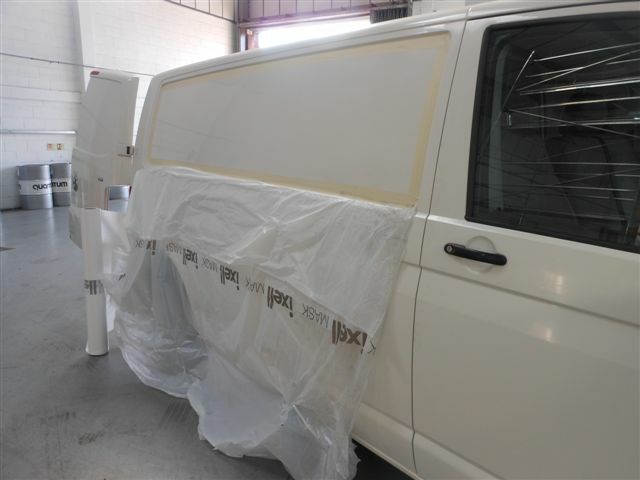 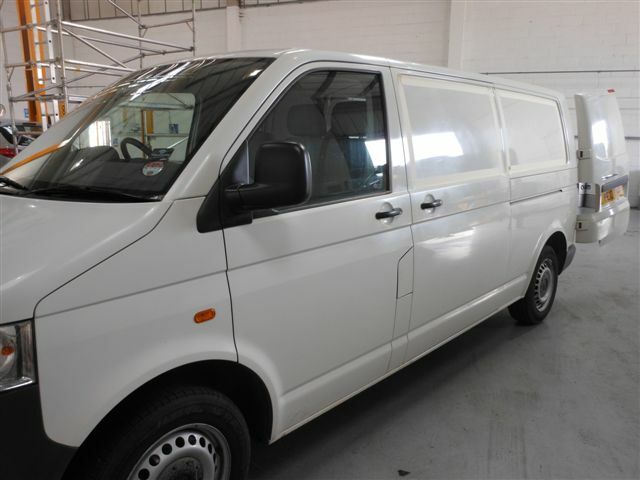 At Streetwise we offer full VW T4 and T5 conversions on new and pre-owned vehicles at a very competitive prices, yet without compromising on great quality and a meticulous finish. 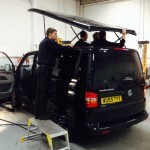 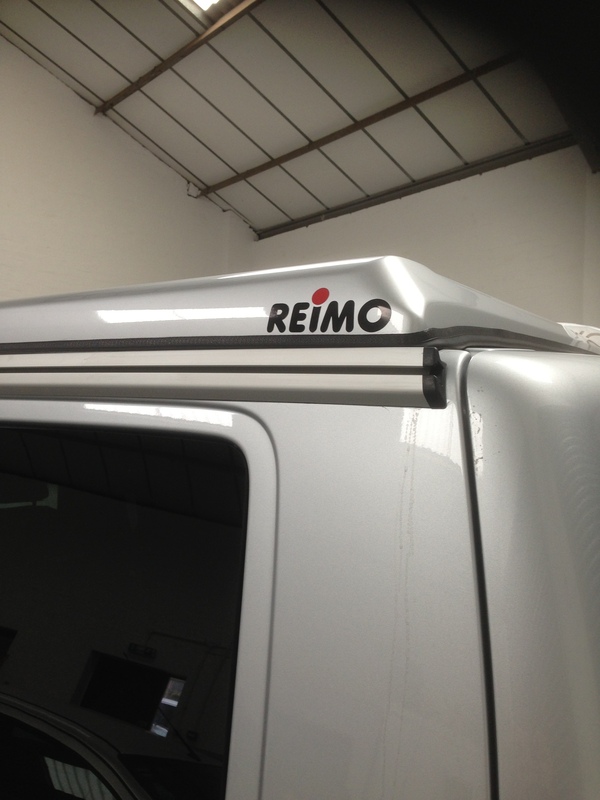 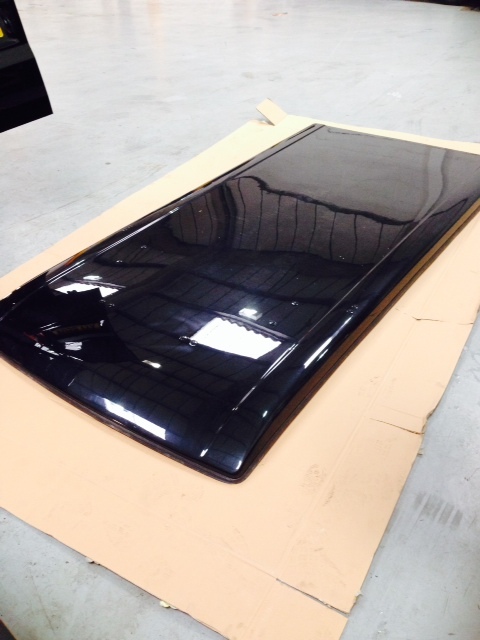 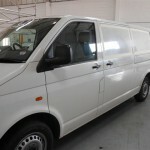 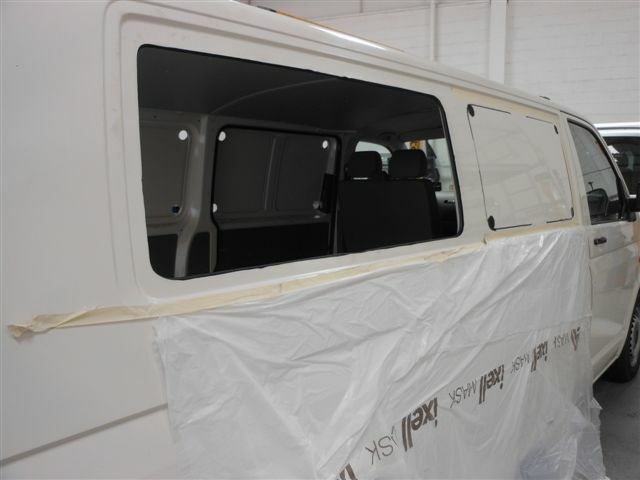 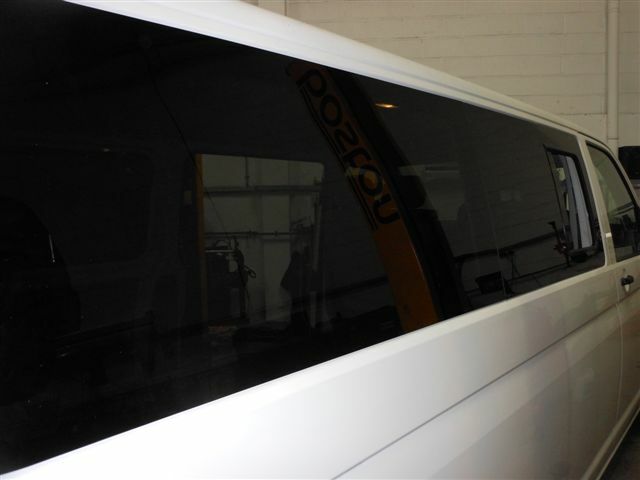 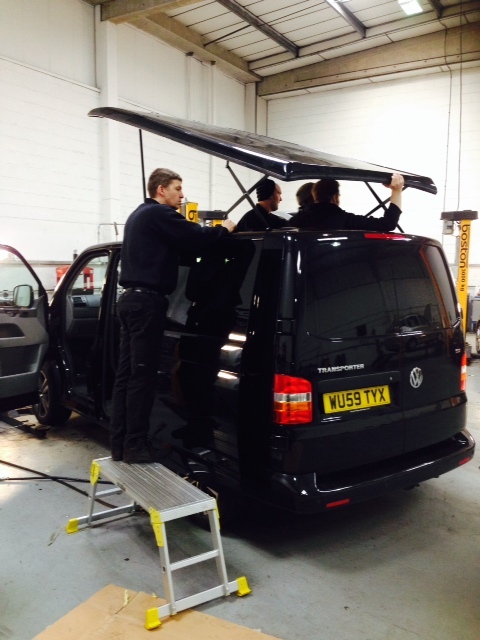 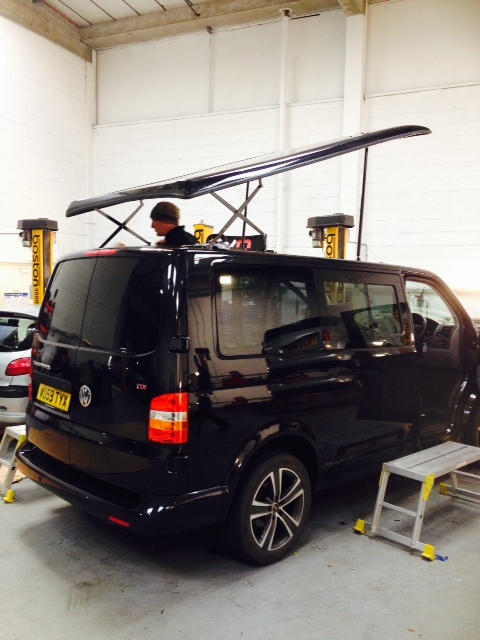 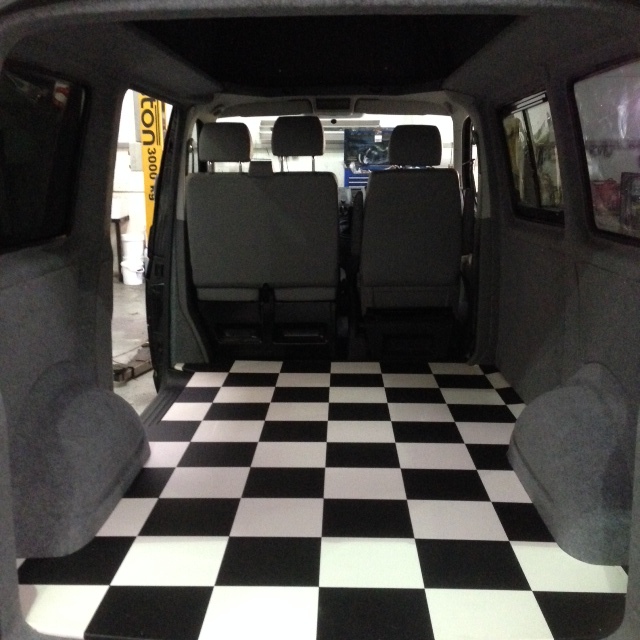 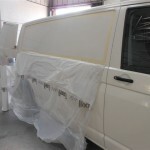 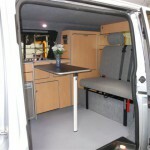 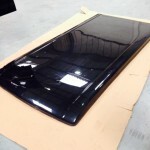 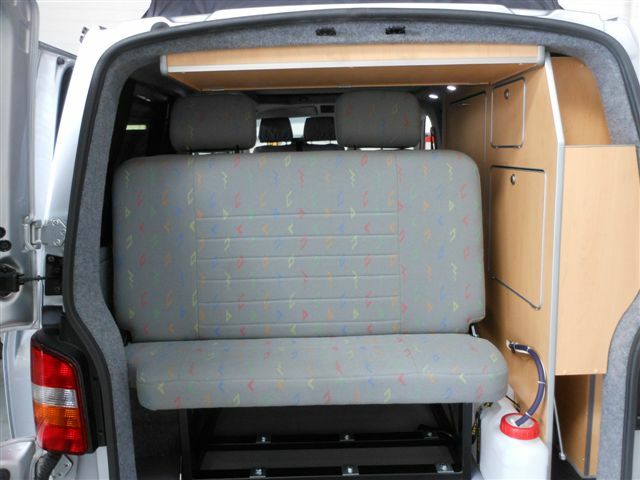 We also offer panel van to 6 seater multi-van conversions too. 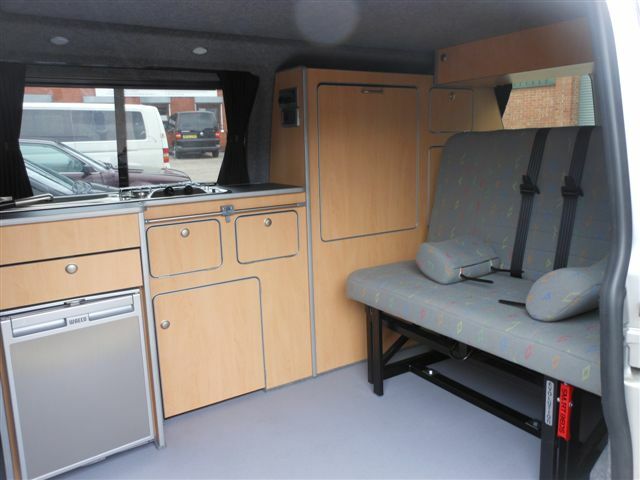 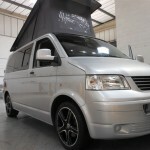 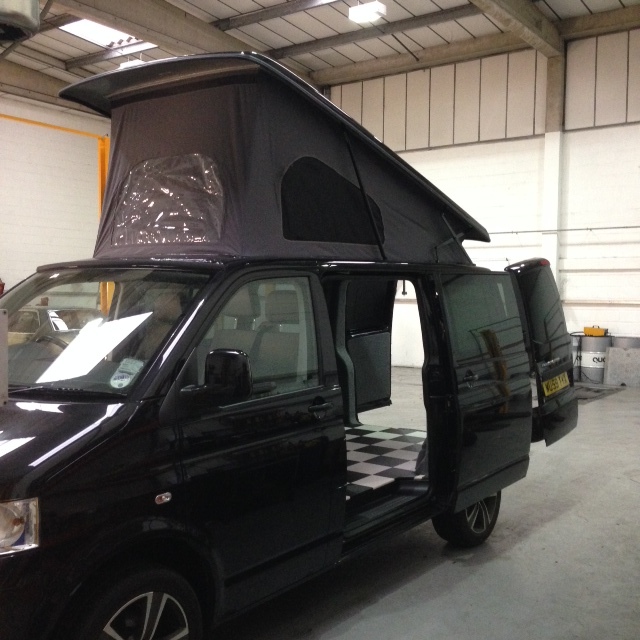 Streetwise Automotive can provide full conversions to your specification, providing great looking, robust and safe campers. 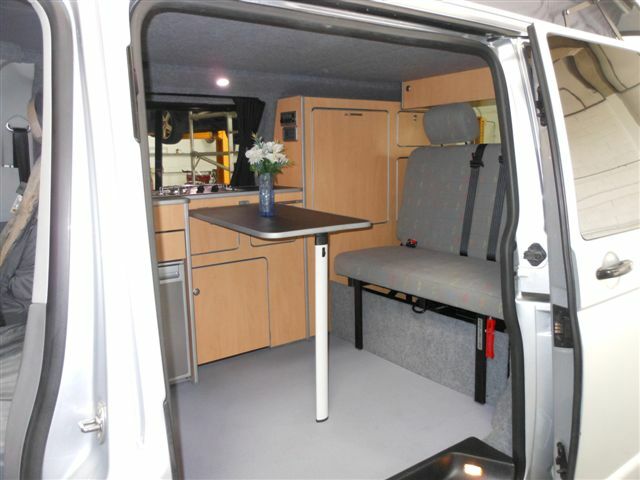 Please get in contact with us today and you can discuss your requirements and budget with one of our conversion specialists. 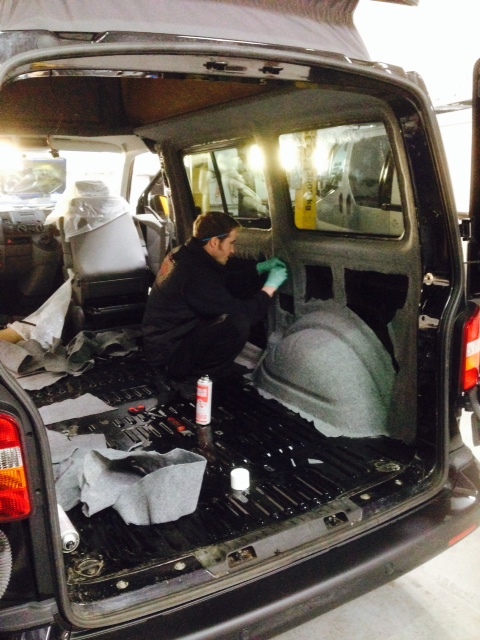 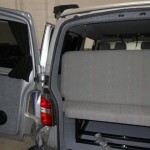 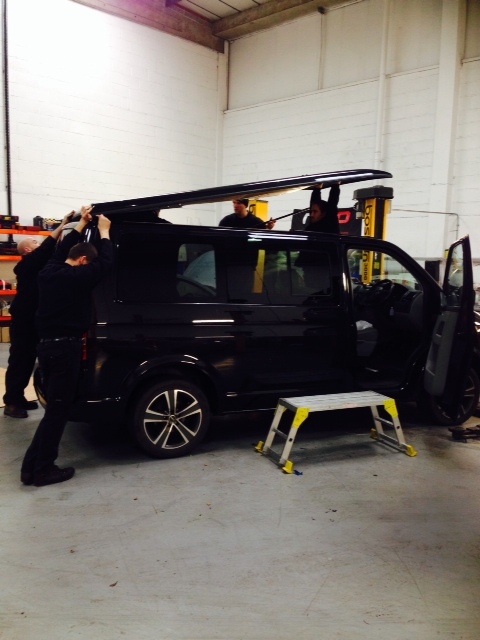 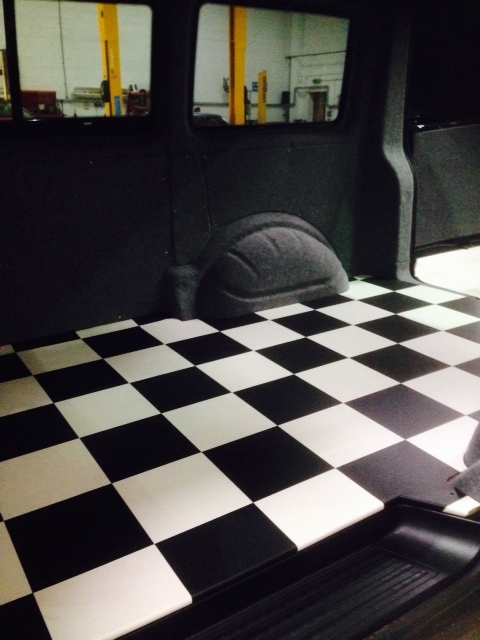 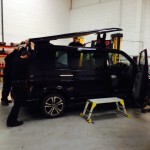 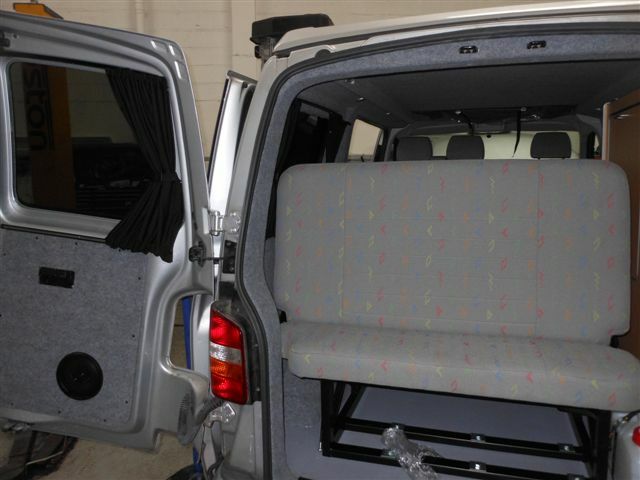 In addition to the above we can reupholster seats in leather, carpet line van interiors and install 240v hookups. 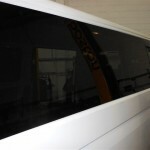 We also supply other window manufacturers which are darker and provide greater privacy. 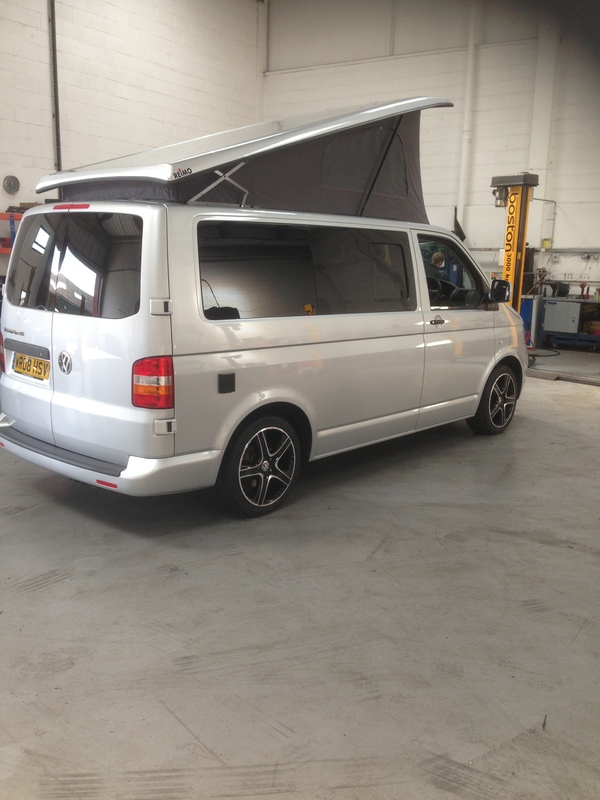 © 2006 - 2019 Streetwise Automotive Limited.